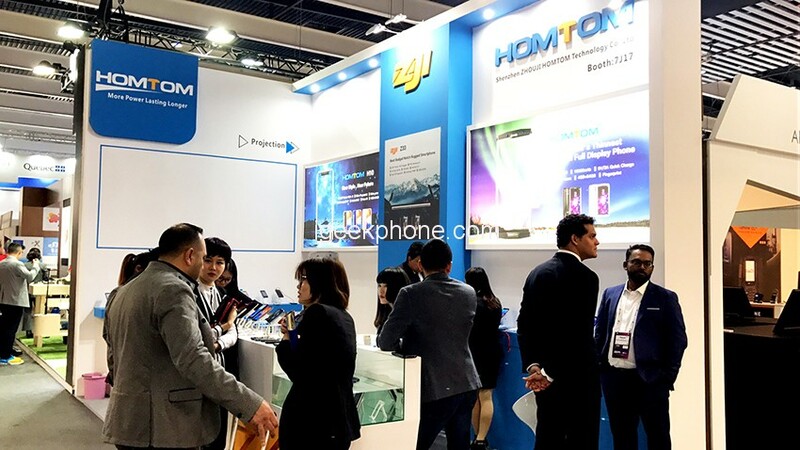 The grand opening of the MWC 2019 Barcelona, HOMTOM as one of the exhibitor we bring 3 different kinds of main series phones to the people who come from all of the worlds. Those are P1, S77, and S88. Below you will see the Live photo from Barcelona. In contrast to the past, we used to throw the highlight in our Rugged phone with a big battery from ZOJI series, but this time we are ready for the projector smartphone with the 5500mAh large capacity enable you to enjoy the entertainments or business work for a better digital life. 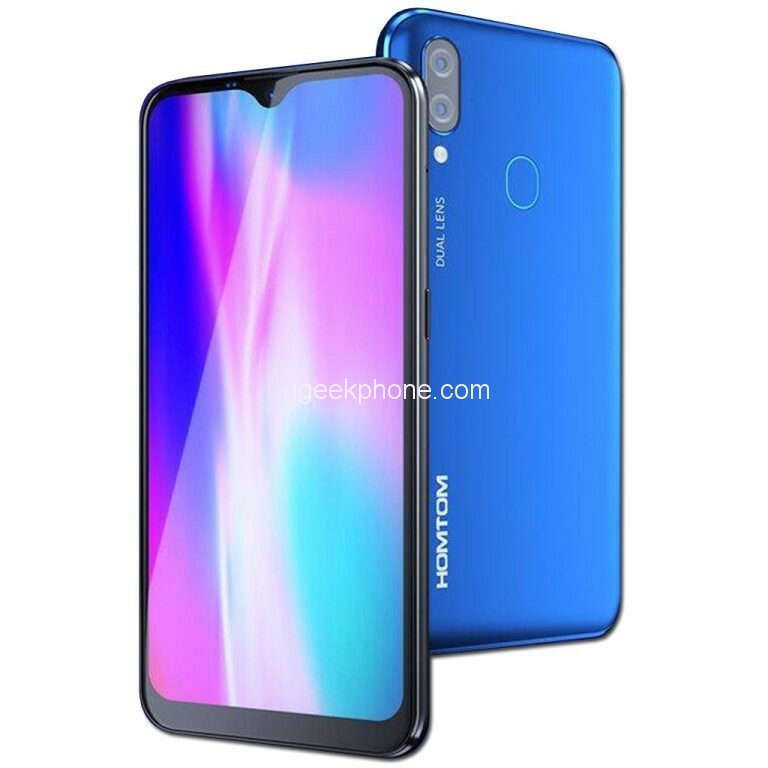 Homtom P1 smartphone with a 1280 x 720-pixel, 150-inch built-in projector, and 5500mAh battery, we did not look at this but looked at models that might be of interest to Hungary as well. 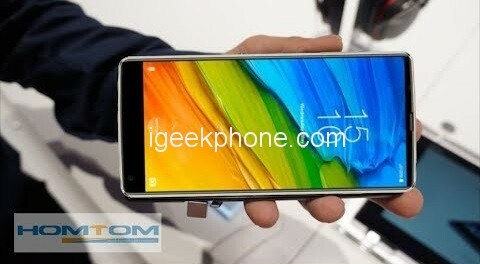 Homtom S77 features a 6.1-inch HDD (1280 x 600 pixel) display with Mediatek Helio A22 processor and 2GB of RAM and 16GB of storage space. The design is at first glance, a teardrop-based notch is on top of the phone, it has 6000mAh battery and Android 9.0, and the expected price in the Chinese webshops is $84. This year’s top model is expected to be known as S88, it will have an amazing twilight full display with punch-hole selfie camera, special design for stylish and fashionable you. it will probably not be expensive as the resolution of the 6.4-inch display is only HD + (720 x 1560 pixels), but RAM is already 3GB in size and ROM is 32GB, and the system chip is also stronger, as an Helio P23 can be new. The fingerprint reader and the 3800mAh battery are included in the specification, but as there was no working copy of it, we would be amazed if S88 would reach the virtual shelves of Chinese webshop before summer.